Top Tennis Training have a following of over 100,000 subscribers. They provide online Tennis training courses. They sell the courses online and use the site as a marketing platform from which they filter their Social media following of over 200,000 followers. To provide a mobile friendly interface for the target market to watch sample training videos and purchase full courses online. 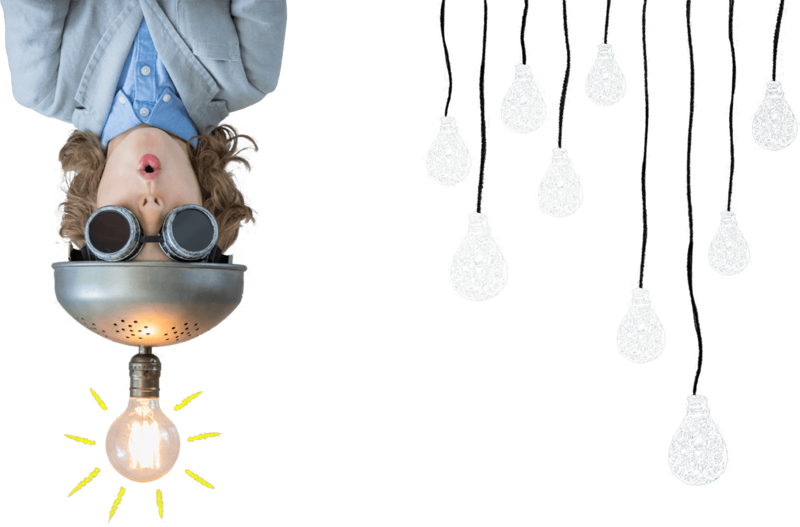 To promote to and encourage email subscribers to their service from which they can market courses. 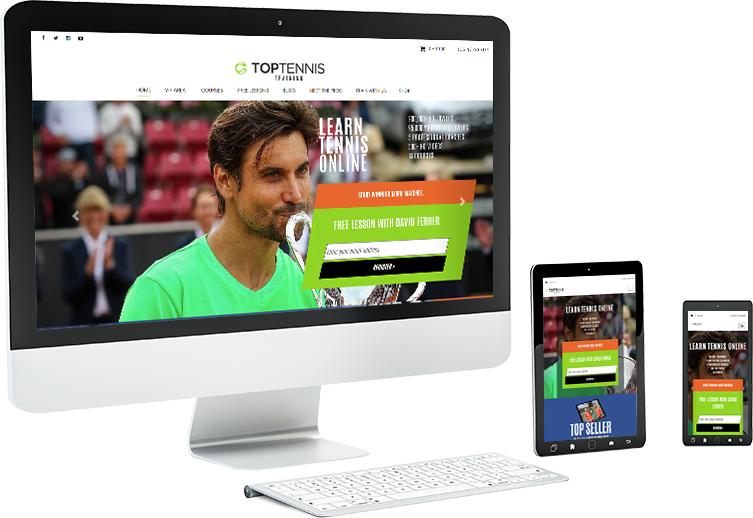 Origin built the Top Tennis Training website upon the WordPress Platform along with Woocommerce to support the selling of courses. Wordpress provided the platform and Origin developed the system using it as a base. Design, build and bespoke coding to WordPress and Woocommerce platform.